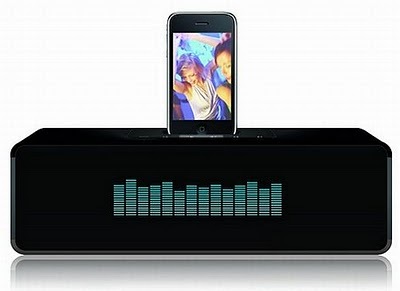 Samsung is working hard to complete with his own slate desktop docking, which should include a technical tier to act as primary device for a broad user base. The company will release a South Korean Anti-iPad tablet into the second half of this year but did not specify details or aesthetics or the envelope technique. 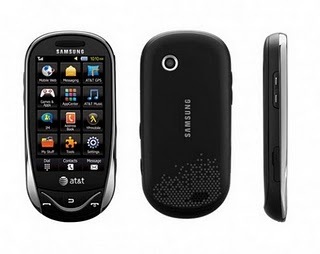 Samsung SGH-a697 Sunburst is a new messaging phone with a curvy exterior and a sharp black color scheme. The Samsung A697 Sunburst is a quad-band GSM cell phone. It has a TFT screen 3-inch touchscreen, 2 megapixel camera, A-GPS, Bluetooth, music and video player and microSD slot for memory. The Samsung A697 runs the TouchWiz UI from Samsung. 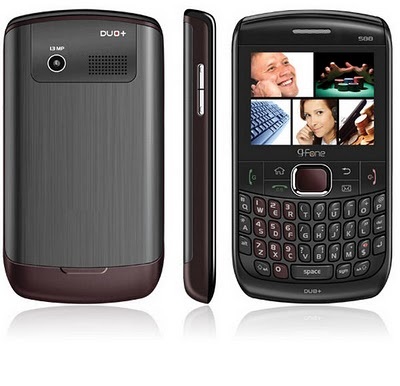 G-Fone has launched it’s Blackberry lookalike mobile phone G-588 in India with the price tag of just Rs. 4799. The G-Fone G-588 also incorporates a unique feature in its Indian Calendar which serves as a guiding force for the practice of various Hindu rituals and festivals. 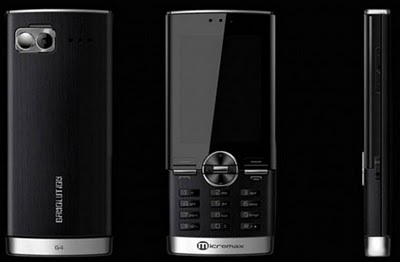 Micromax Mobile has announced to launch Micromax G4, the first gaming-centric mobile phone. Micromax G4 is Dual band GSM mobile phone that claims to revolutionize the handset market by gaming power of the mobile. Micromax G4 specially tailored for Mobile Gaming where user can play a little experience the 4 motion sensors to play games on the mobile phone. 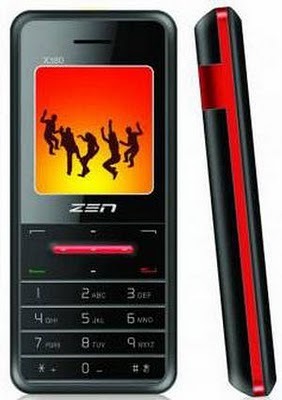 The handset comes with separate CD of games installed with 4 free motion controlled games with Gaming Console. 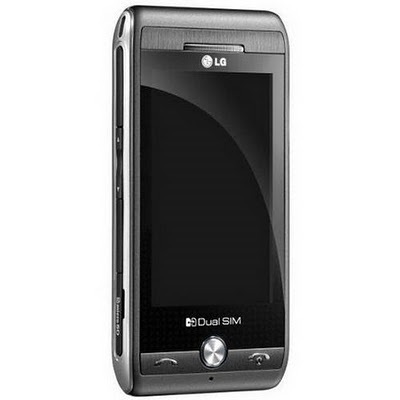 LG Electronics about to release its latest Dual Sim Card Phone LG GX500. 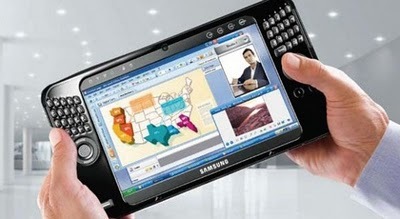 It is a touchscreen device without, has resolution of which is 400×240 pixels. This mobile devices can operate simultaneously with two SIM cards. LG GX500 display a TFT resistive touchscreen, 256K colors and – Accelerometer sensor for UI auto-rotate. Not much on the memory however will sport a card slot microSD, up to 16GB. GPRS, EDGE, WLAN, Bluetooth and USB will be use for data transfer. The Dell launched it’s lightest Android smartphone, Dell Aero features Google services such as Search, Maps and Gmail. Users can also download thousands apps of Android Market.